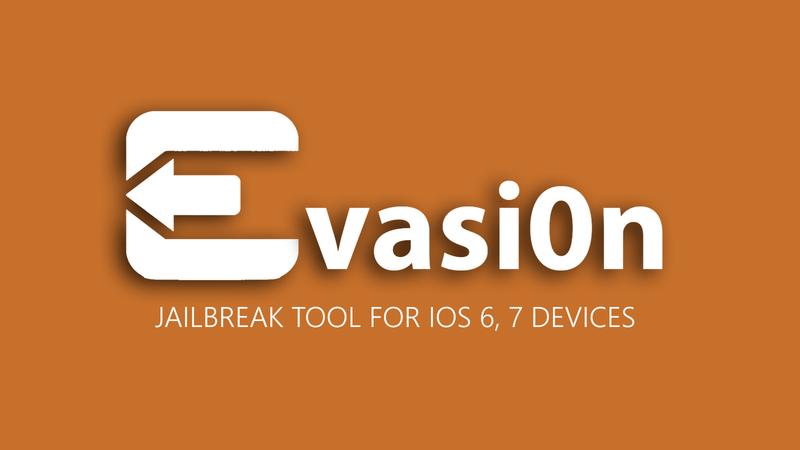 evasi0n is an untethered jailbreak application that allows you to perform jailbreak operations on devices running iOS 6 or 7. Jailbreaking is the process of removing software restrictions imposed by the device manufacturer. Usually, people do this to install apps that are not approved by the company, and to customize the device's look. evasi0n is one of the easy-to-use jailbreak applications out there! A computer, running Windows (XP minimum), Mac OS X (10.7 minimum). iTunes installed if you're running Windows. If you get an error on OS X 10.8/10.9 saying that evasi0n can't be opened, control-click (or right-click) the app and on the revealed context menu, choose 'Open'. On the ensuing dialogue box, choose 'Open' as well.